The next two London Firebird Orchestra concerts both feature music by Josef Haydn, by the end of the 18th century Europe’s most celebrated composer. But how did a man from such humble beginnings end up taking the cultural scene in London by storm? Haydn’s life started unpromisingly as the son of a wheelright and a cook in a remote village on the borders of Austria and Hungary. 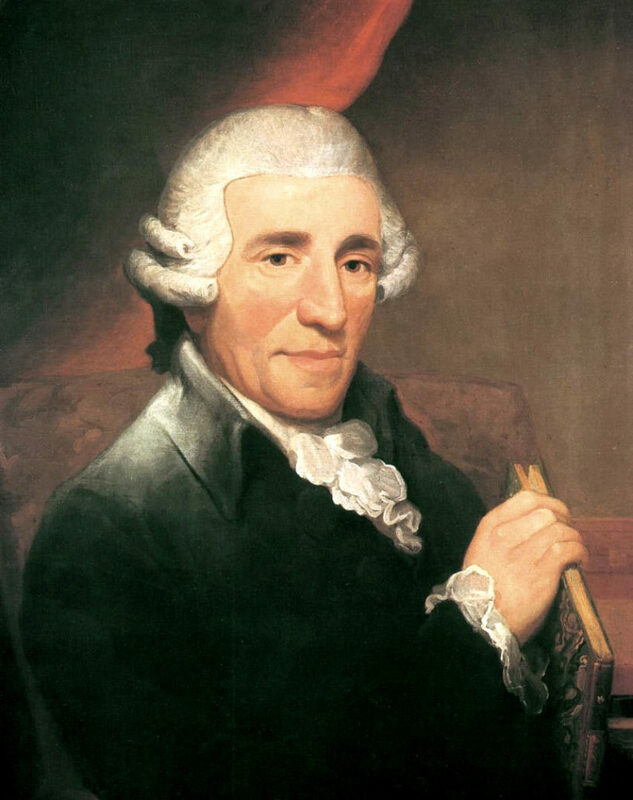 But Josef Haydn was not only exceptionally talented, he was also extremely lucky. 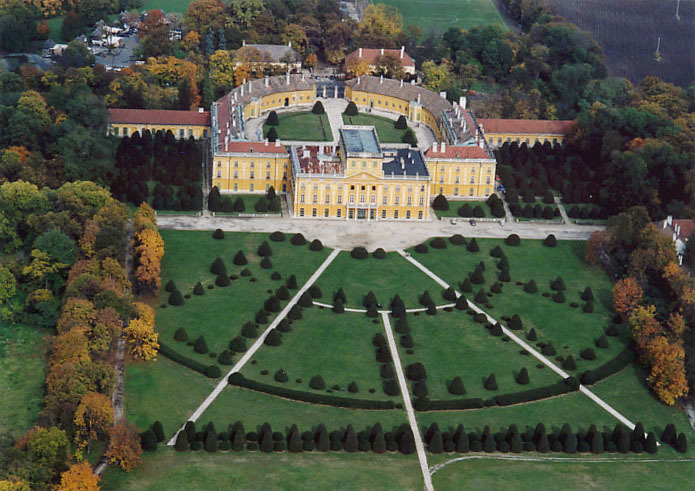 From 1761-1790 he worked for one of the great aristocratic houses of Europe – the immensely wealthy Esterházy family headed by two musical connoisseurs, the Esterházy princes. But when Prince Nikolous died in 1790 Haydn’s role was reduced which enabled him to travel. 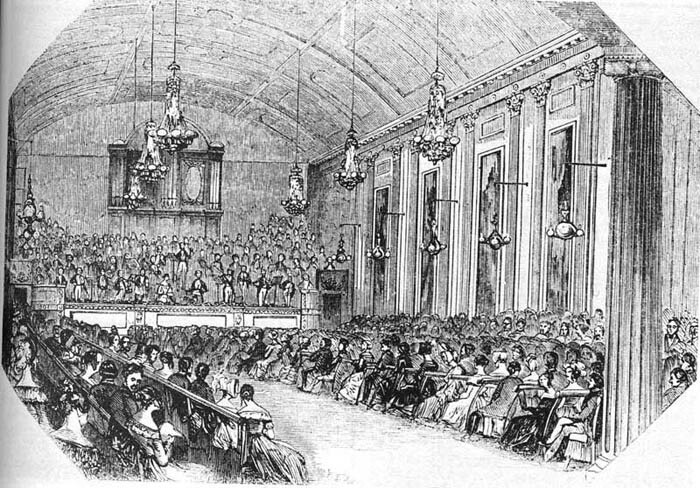 He accepted a lucrative offer from the German violinist and impresario, Johann Peter Salomon, to visit England and conduct new symphonies with a large orchestra. Actually, Haydn’s work was already well known in London circles and was said that ‘hardly a concert did not feature a work by him’. But his arrival on New Year’s Day of 1791 really captured the public’s attention. 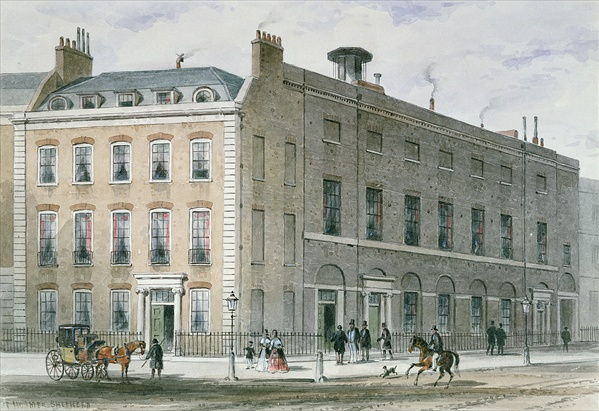 Haydn stayed at Salomon’s apartments in Great Pulteney Street, Soho and with a nearby studio at the Broadwood piano firm. It was during his time based in England that Haydn composed some of his most successful works including the Surprise, Military, Drumroll and London symphonies. ‘considered the days spent in England the happiest of his life. He was everywhere appreciated there; it opened a new world to him’. Hear George Jackson conduct some of Haydn’s greatest works – his Symphony no. 103 ‘The Drum Roll’ and the Cello Concerto No. 1 in From London to Vienna in Oxford (generously supported by the Morris-Venables Charitable Foundation) and Heroic and Hijinx in London.